A giant Tyrannosaurus model, located in an amusement park in the small Russian town of Sibai, suddenly caught fire and burned down in a split second. Nobody was injured in the incident, but this video of the ancient predator burning can definitely make you cry. 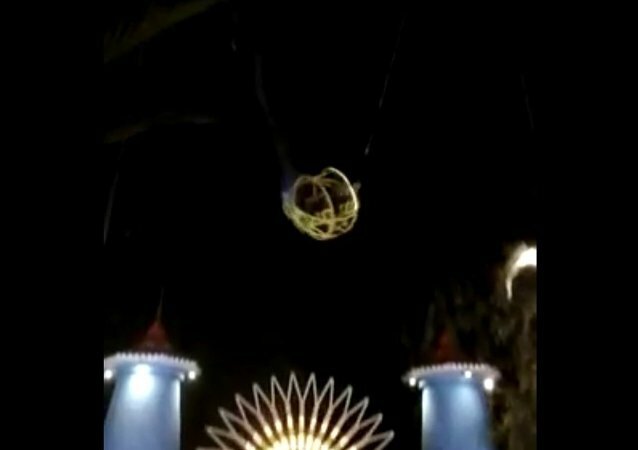 In the Russian city of Novosibirsk, a ride which spun people 360 degrees over and over suddenly stopped when the people riding it were left hanging upside down. In late 2016, a mouse-sized "shop" and "restaurant" that popped up in the Swedish city of Malmö without further explanation made international headlines, only to be destroyed several weeks later. 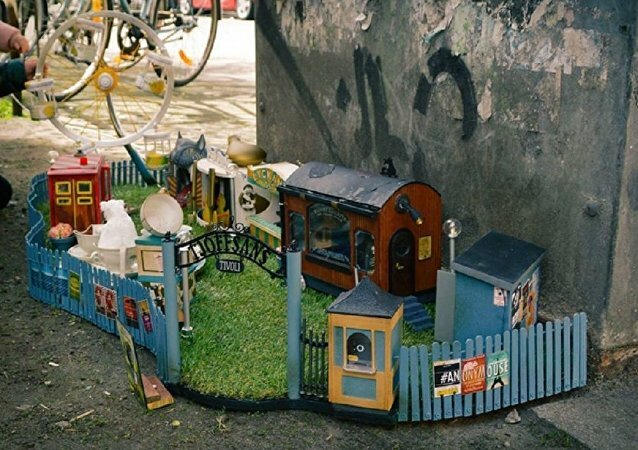 Recently, the artists behind the minuscule sights came back with an amusement park of the same murine size. A Japanese amusement park which displayed some 5,000 dead fish frozen in the ice in its skating rink was forced to close the rink after people complained online. The mayor of a Japanese city famous for its hot springs pledged to open a spa amusement park. 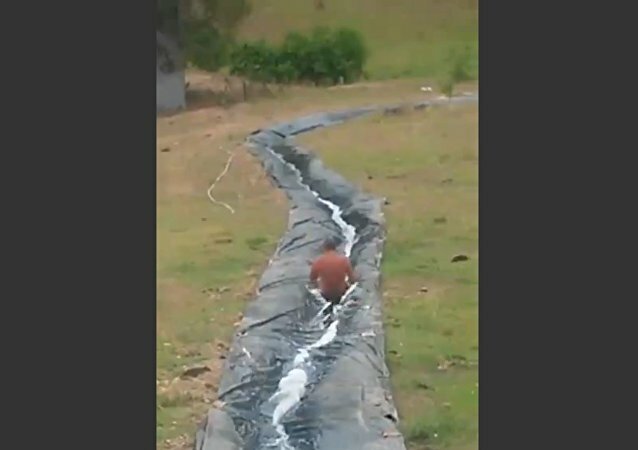 The project presentation video showing such hilarious attractions as carousels and roller coasters filed with hot spring water went viral on the internet. A couple of giant panda bears, one of the world's most endangered species, are doing wonders for Everland, South Korea's No. 1 amusement park, drawing zoo visitors from across and outside the country like a magnet. 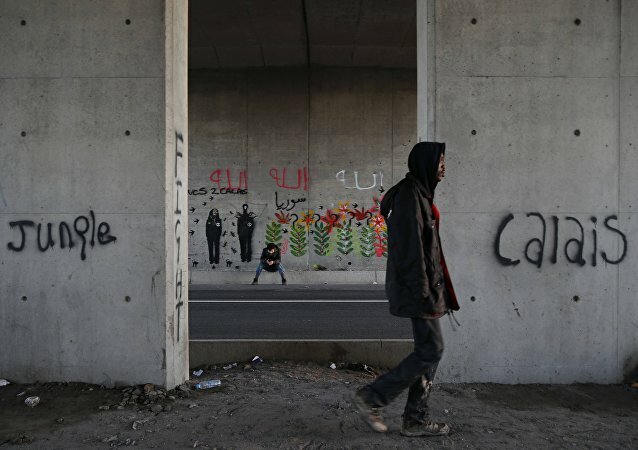 Street artist Banksy is no stranger to one of Europe's largest migrant camps in France. 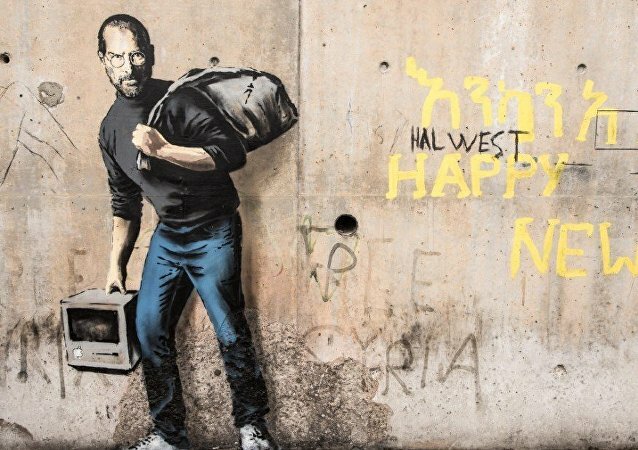 First he shipped off the remnants of his Dismaland Bemusement Park to Calais; next he stenciled the image of Steve Jobs, founder of Apple, carrying a computer and a bin bag on a wall in the camp. This girl bravely takes on a SlingShot, experiences a full range of emotions, and passes out - multiple times - mid-flight. 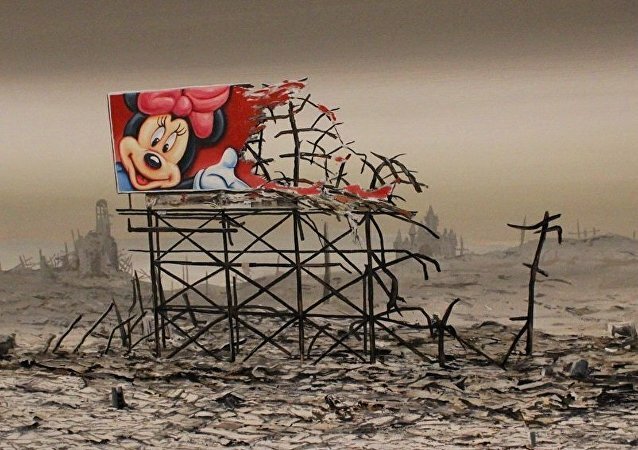 When Banksy took his Dismaland 'Bemusement Park' to Calais, erecting it as 'Dismal aid', which drew more media attention to the squalid conditions refugees are forced to live in, it was ironic - art highlighting Europe's failure to tackle the crisis and provide materials to build adequate infrastructure on the site in northern France. Misspelt and now stolen. Artist, Banksy's art installation goes missing in the Calais refugee camp. The sign 'Dismaland' - rewritten as 'Dismal aid', was shipped to the French port after the Bemusement Park exhibition closed in the UK. Anti-capitalist graffiti artist and curator, Bansky, has announced the next venue for his globally acclaimed Dismaland 'Bermusement Park'. Not every amusement park ride is completely safe. Carowinds amusement park in North Carolina released a video of a new 99 meter roller coaster which is one of the tallest, fastest and longest in the world.